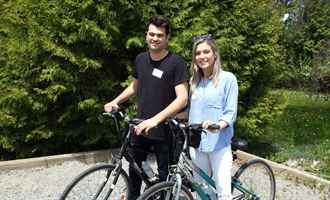 Our friendly tour guides, offer a unique, fun and worry free experience! Call to order and enjoy the ease of Gift Certificates landing in your inbox. Give the gift of a taste experience. An excellent idea for any occasion. 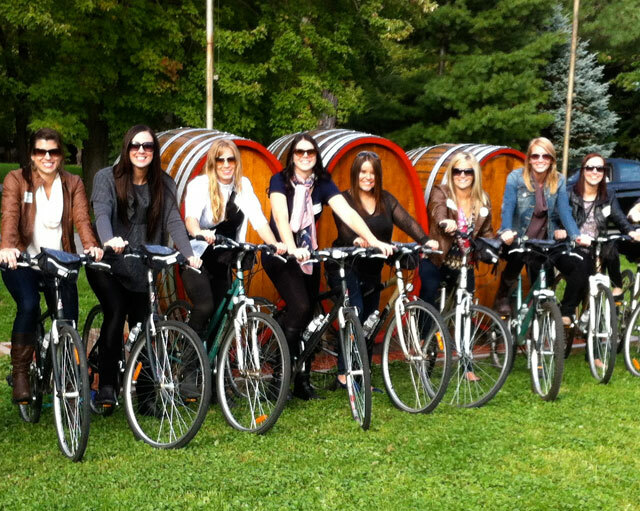 Each of our wine tour packages are specially designed for your enjoyment! 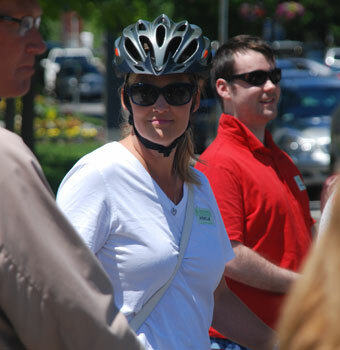 Our experienced and friendly tour guides offer a unique, fun and worry free experience. 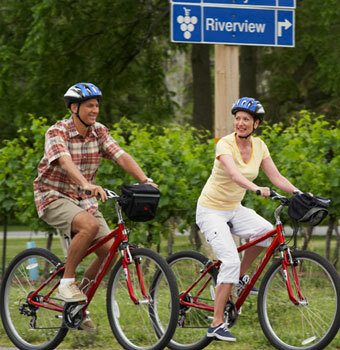 We look after all the details so you can enjoy each moment of your wine country adventure! 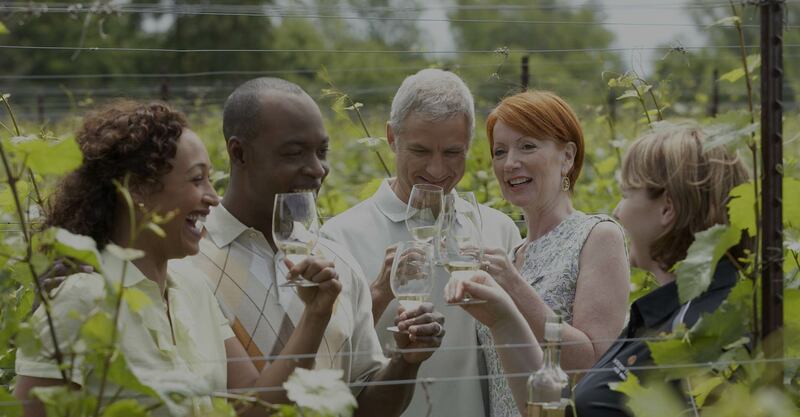 Niagara Wine Tours International is proud to offer professionally, guided private and group transportation throughout Canada’s Wine & Culinary Destination! 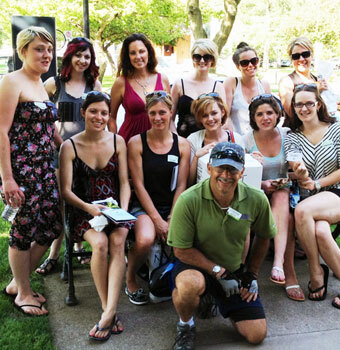 Strolling in vineyards and sampling in estate wineries make wine-making education unforgettable! 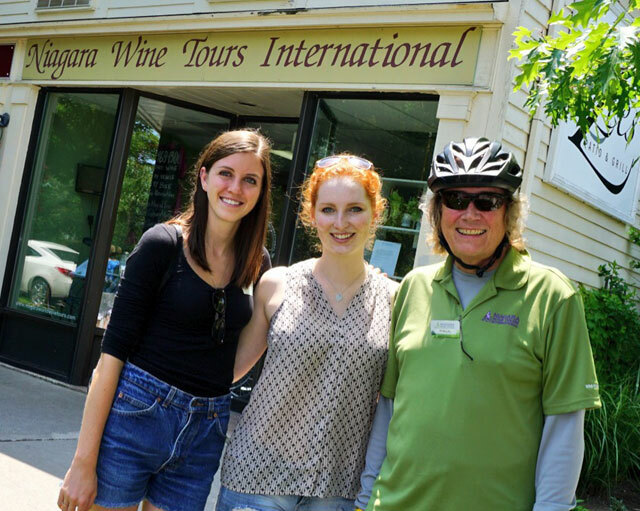 Our tour finder helps you choose the perfect tour for you & your guests. be found anywhere else in the world. 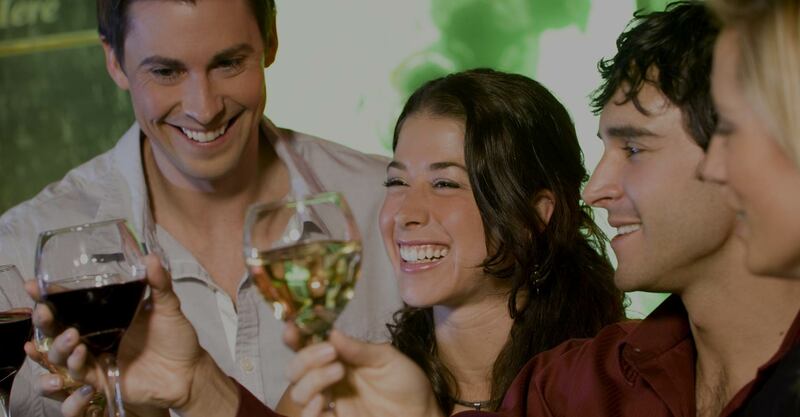 the wines of our award winning region.